available now from Piper Press and good bookstores. 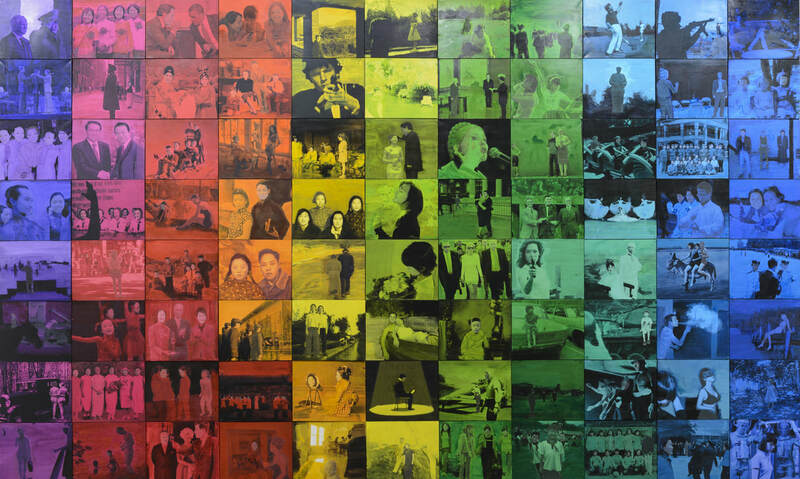 The dynamic artistic centres of China are producing some of the most interesting and compelling contemporary art of our time. But there are fascinating stories as yet insufficiently told: the stories of women artists. 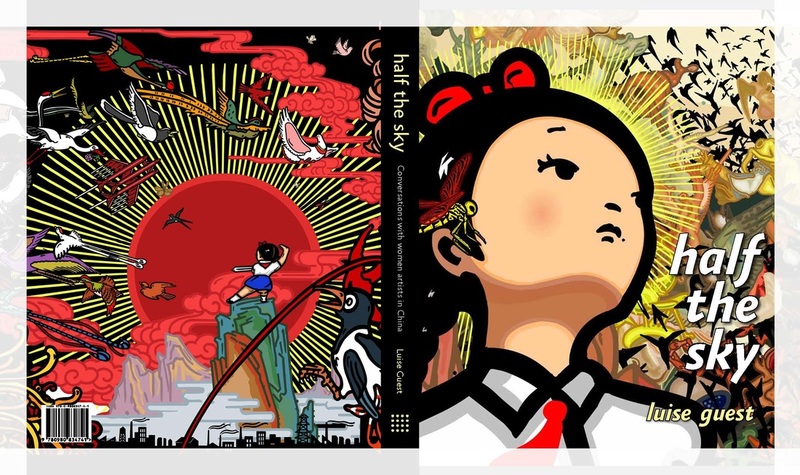 It was Chairman Mao who said, ‘Women hold up half the sky.’ This book reveals the work and lives of thirty-two artists who are doing just that. Find video interviews HERE with Guo Jian, Lin Yan, Lu Xinjian Shen Jiawei, Wang Zhiyuan, Cang Xin, Xia Hang, Xiao Lu, Song Jianshu, Huang Hua-Chen and more. We just keep talking to Chinese artists! Watch out for the exciting new exhibition coming soon to White Rabbit Gallery! Opening March 15!